Several of these unions didn't last more than a few weeks! We all love the glitz, the glamour and the romance of a celebrity wedding. However, life in the spotlight can be a challenge for famous couples, whether both of them are in limelight or not. And sometimes the honeymoon is over almost before it began. 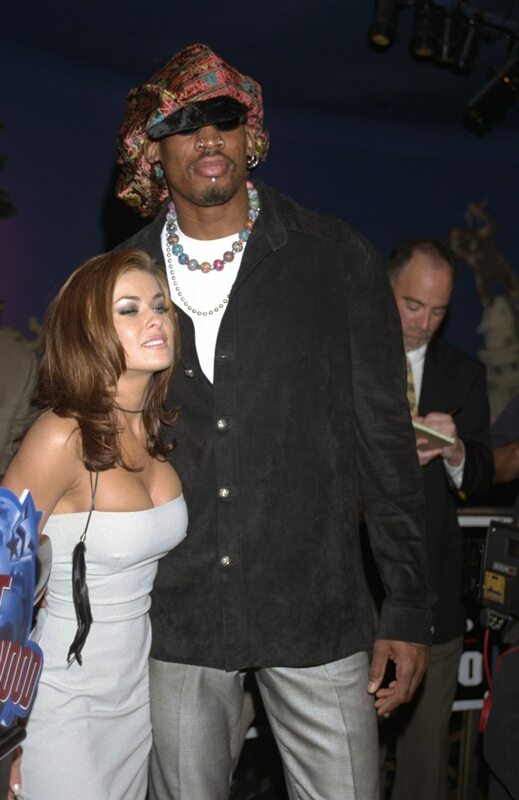 In one of the most shocking and short-lived celebrity marriages ever, NBA superstar Dennis Rodman and actress Carmen Electra eloped in Las Vegas on Nov. 14, 1998. But, sparring lawyers and a couple who barely saw one another after the ceremony seemed to be the end of this doomed marriage. An annulment was filed nine days after the wedding. Strangely, the couple did continue to appear together publicly following the announcement. By March 1999, though, Electra had filed for a divorce. 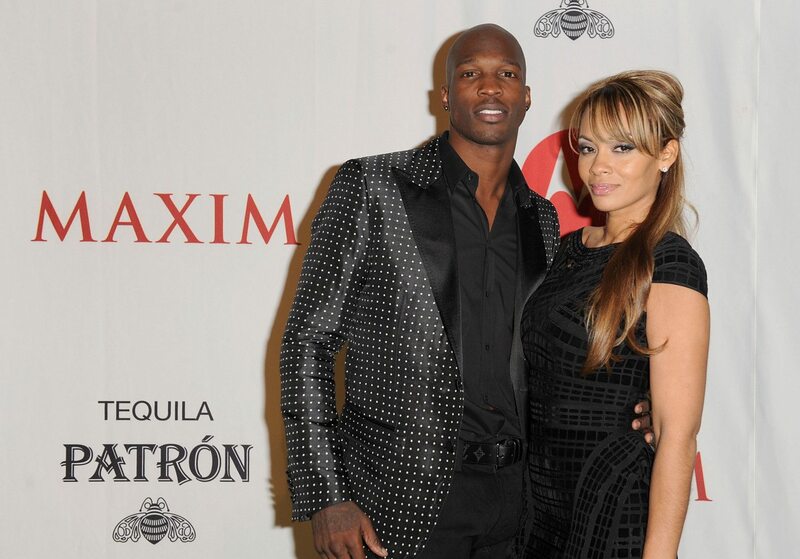 This celebrity couple looked like the perfect match: young, successful, attractive and happy. But, not all was as it appeared for the couple, who married in April 2004. Landry heard rumors of the former “Saved By The Bell” star’s cheating ways and filed for an annulment a little more than two weeks after they’d tied the knot. Years later, Lopez admitted to cheating on Landry during his bachelor party in Mexico. Ouch. This tumultuous couple was actually married twice. They first met in the 1990s when they were both teenagers. Their daughter, Hailie, was born in 1995. They first married in June 1999 but divorced in 2001. However, they decided to try again and re-married in January 2006. That marriage only lasted about two months before the couple officially divorced again. 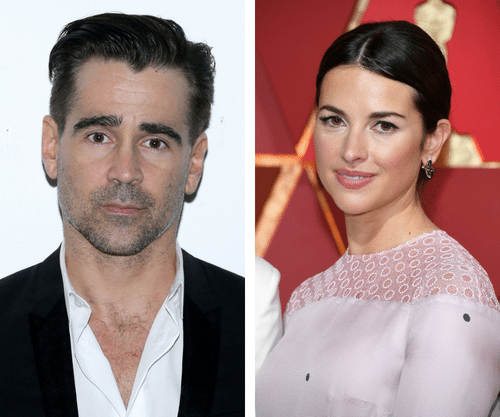 Short-term marriages have been part of Hollywood for decades. 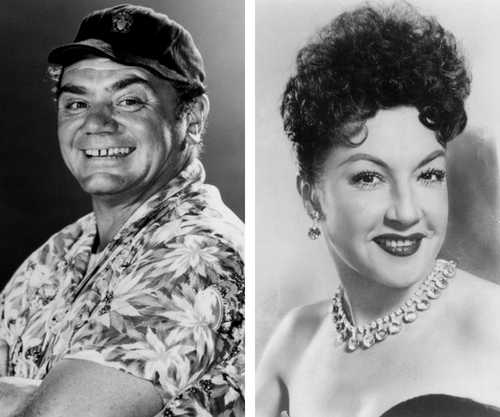 Broadway legend Ethel Merman and Oscar-winning actor Ernest Borgnine married on June 27, 1964. However, their honeymoon may have doomed the marriage, according to Borgnine, who claimed his Hollywood fame made him more recognizable in Europe than his wife. Merman later summed up her thoughts on the brief union in her memoir — with a blank page! The couple met in 2011 on the set of the film “The Rum Diary,” and sparks apparently flew. In February 2015, the pair got married. Friends, though, said the relationship was “nonstop drama” from the beginning. On May 27, 2016, Heard filed a restraining order against her husband, alleging physical and verbal abuse. Their divorce was finalized in January 2017. The handwriting may have been on the wall for this ill-fated couple. 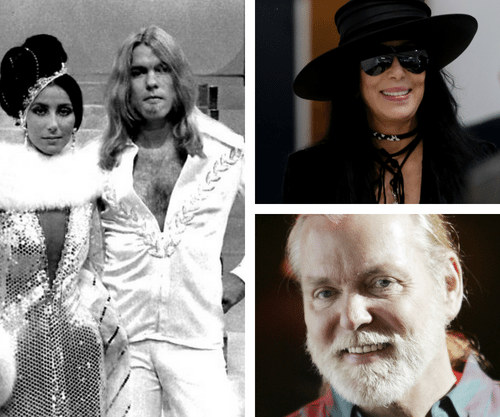 Cher married musician Gregg Allman of The Allman Brothers Band just three days after her divorce from Sonny Bono was finalized. Only nine days later, on July 9, 1975, Cher asked to dissolve the marriage. The pair had an on-again, off-again relationship over the years and had a son together, Elijah Blue. Actress Milla Jovovich married actor Shawn Andrew when she was only 16 years old, partly to prove how grown up she felt! The reality star and entrepreneur apparently had reservations about marrying her second husband, NBA player Kris Humphries, on Aug. 20, 2011, but decided to go through with it because she was worried that people would think she “just did it for the show [‘Keeping Up with the Kardashians’].” She couldn’t hold out for long, though. Kardashian filed for divorce on Oct. 31, 2011. 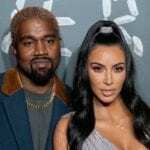 She went on to marry rapper Kanye West in 2014. It all started out like a fairy tale for Kid Rock and Pamela Anderson on July 9, 2006, when the couple officially got married. But the couple, who had broken up once during a previous engagement in 2003, couldn’t make it work. They filed for divorce in November 2006. 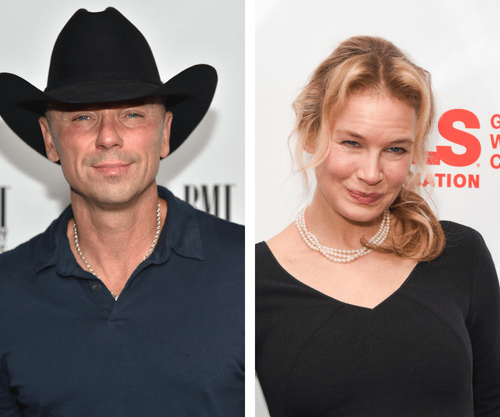 When Kenny Chesney and Renee Zellweger married on May 9, 2005, it was a love match between two superstars: a country music singer and one of Hollywood’s darlings. The pair married on a St. John island beach after meeting that January at a charity concert. In September, Zellweger filed for divorce, citing “fraud” as the cause. The Mamas and the Papas singer met actor Dennis Hopper in 1970 and they married on Oct. 31 of that year. Phillips soon realized her husband’s “unnatural sexual demands” and filed for divorce on Nov. 9, 1970. 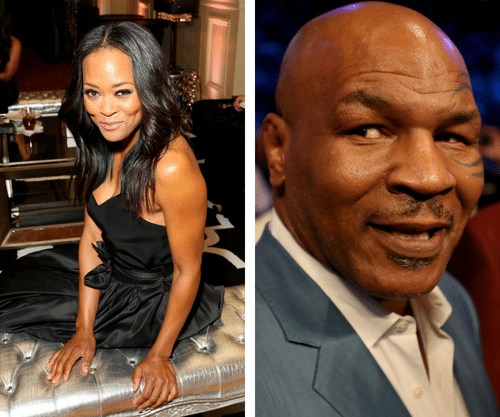 Boxer Mike Tyson married actress Robin Givens just 11 months after they’d met in March 1986. 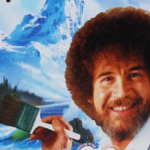 During an unusual joint interview with Barbara Walters in September 1989, Givens described her life with Tyson as “worse than anything I could possibly imagine.” A few weeks later, she filed for divorce. “Dumb and Dumber” co-stars Jim Carrey and Lauren Holly met during auditions for “Ace Ventura: Pet Detective” and got married on Sept. 23, 1996, just a year after Carrey’s divorce from his first wife. Sadly, the celebrities’ marriage didn’t even last a full year, with Holly filing for divorce in July 1997. 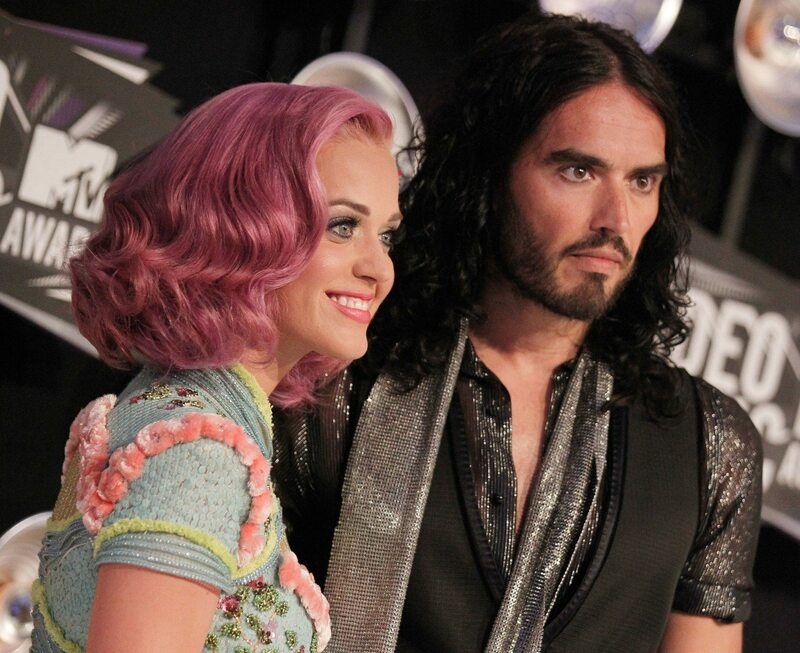 Singer Katy Perry and British comedian Russell Brand married in India in October 2010, but their conflicting schedules made keeping the relationship up difficult. 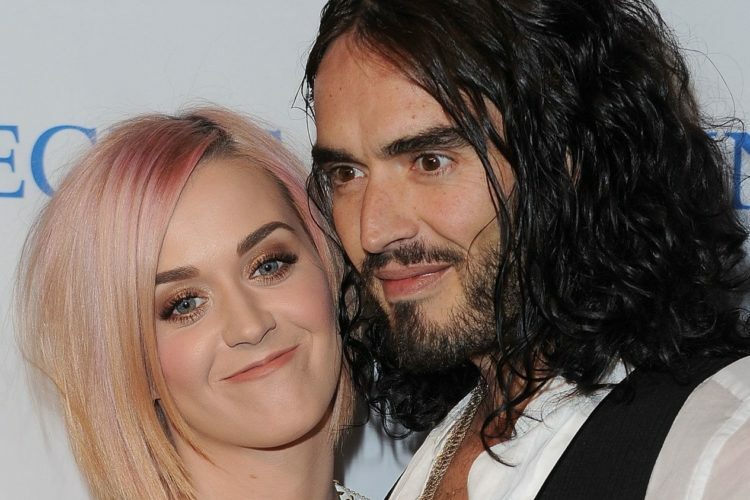 The world got to watch this doomed marriage unfold on the big screen in her documentary “Part of Me.” Perry claims Brand texted her in December 2011 to tell her he was filing for a divorce. The marriage was so short that Ellen DeGeneres infamously forgot Perry had been married at all when the singer appeared on her show in 2017! Actress Helen Hunt married “The Simpsons” star Hank Azaria on July 17, 1999, just a few months after her Oscar win for “As Good As It Gets.” On Aug. 4 , 2000, Hunt’s publicist announced the pair had already separated and would be getting divorced. 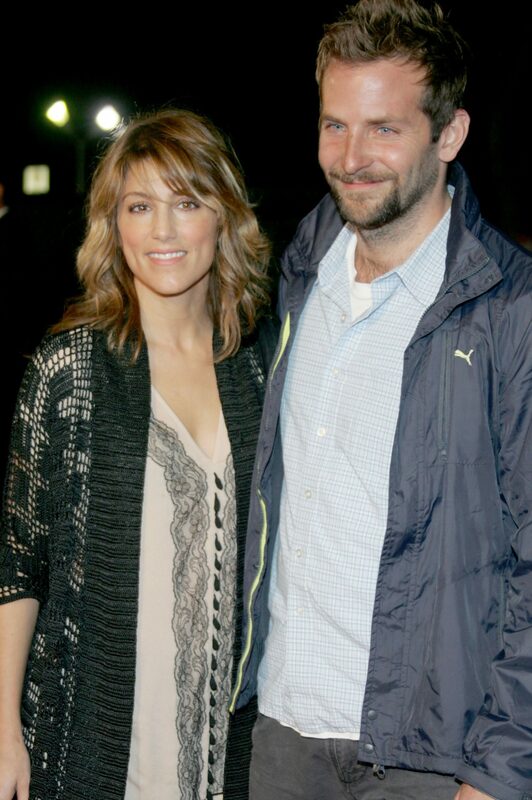 Actors Bradley Cooper and Jennifer Esposito married quietly on Dec. 30, 2006. The couple liked to keep a low profile when it came to their relationship. But following the quick disintegration of their marriage, just four months later, the gloves came off. In Esposito’s 2014 memoir, “Jennifer’s Way,” she wrote, “He was funny, smart, cocky, arrogant, and a master manipulator. 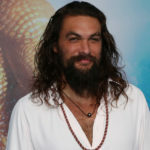 I didn’t necessarily find him that attractive, but I figured that I could enjoy his sense of humor and nonsense for a while.” She’s since been coy as to whether that passage was about Cooper but many have speculated it is. 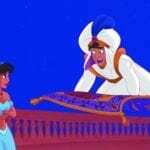 This is a case of a secret — and illegal — marriage! 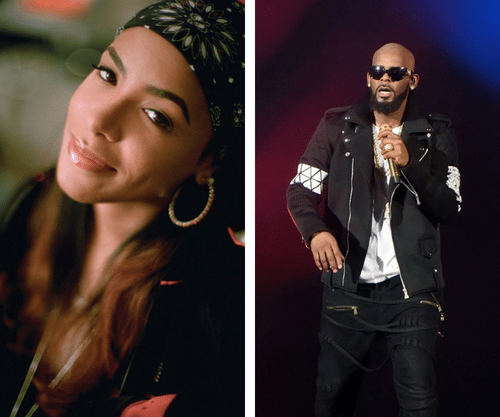 The couple met when Aaliyah sang for R. Kelly in Chicago in August 1994. At the time, he was 27 years old and she was only 14, according to ABC News. Somehow, the pair found a way to get married (the marriage license claimed the bride was 18). It didn’t take long for word to get out, and the illegal marriage was dissolved in February 1995. Sadly, Aaliyah died in a plane crash in the Bahamas in August 2001 at the age of 22. Despite dating for nearly two years before marrying on July 8, 2013, model Amber Rose said her marriage to rapper Wiz Khalifa might have lasted if they’d dated longer before tying the knot. “I feel like that we just rushed into marriage because we were so deeply in love, and we kind of had a rough patch in our marriage,” she said in a 2016 radio interview. The couple have a son together and continue to be on good terms despite the divorce. 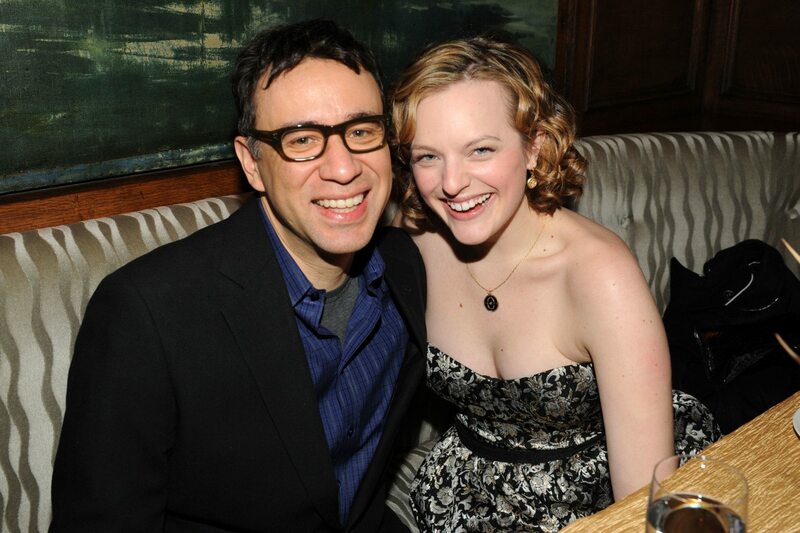 “SNL” alum Chris Kattan met model Sunshine Tutt in 2005. Kattan proposed on Christmas Eve 2006, and the happy couple got married June 28, 2008. 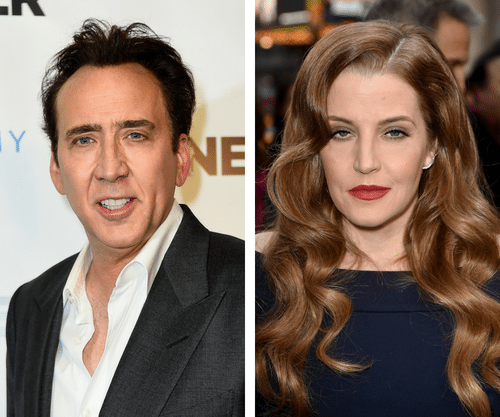 But, the couple separated on Aug. 10 of the same year and a judge signed off on the divorce on Oct. 10, 2008. Twenty-year-old hotel heiress Nicky Hilton eloped with the 33-year-old businessman Todd Meister in Las Vegas on Aug. 15, 2004. Apparently, the couple decided the wedding was too hasty and an annulment followed less than three months later. Oddly enough, Meister’s 2013 romance with his then-personal assistant was affected by emails he sent to his ex-wife. Cris Judd was hired to be a dancer for Jennifer Lopez’s 2000 music video for “Love Don’t Cost a Thing.” He told Oprah Winfrey it was “love at first sight.” The feelings were mutual and they got married on Sept. 21, 2001. Judd called his marriage a “circus” thanks to the intrusive media attention. The couple divorced in June 2002. In what is probably one of the most famous quickie weddings and divorces ever, singer Britney Spears eloped with her childhood friend Jason Allen Alexander on Jan. 3, 2004 in a Las Vegas wedding chapel. “Let’s do something wild, crazy. Let’s go get married, just for the hell of it,” Alexander said in an interview after the wedding. 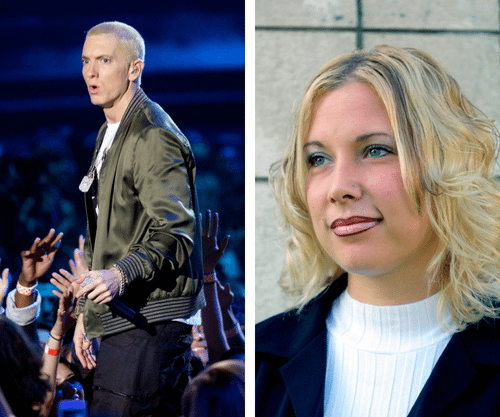 The music superstar’s representatives (both career and legal) jumped in quickly to get their client out of the vows. And, on Jan. 5, 2004, only 55 hours after saying “I do,” a judge annulled the couple’s marriage. Two “One Tree Hill” actors fell in love on set and got married on April 16, 2005. But the Hollywood magic didn’t last long in real life. “We were two stupid kids who had no business being in a relationship in the first place,” Bush later told Andy Cohen on “Watch What Happens Live.” By September 2005, only five months into the marriage, she petitioned for an annulment.